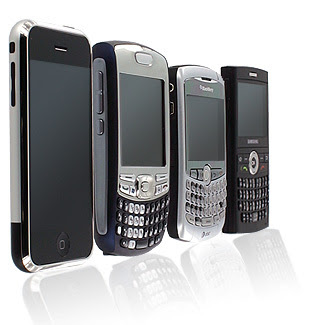 People are increasing switching to smartphones in favor of features offered by them, replacing conventional mobile phones in the United States. This phenomenon is merely not applicable to the US market only, but has become a success story for international markets across the world. However, in case of the USA, they have grown to staggering figure of 49.7% of the entire mobile market in the country. It has registered the growth of 38% since February 2011, when only 36% of the US population was using a smartphone. The reason for this growth, according to the market experts is due to people’s inclination towards smartsphone over mobile sets. Smartphones are expected to have big chunks of cross border telecommunication business. According to estimations of Marketplace intelligence firm ABI Research, global mobile phone shipments will increase 29% from 1.7 billion in 2012 to 2.2 billion in 2016. Smartphones powered by Google’s Android operating system are the most preferred sets among the mobile users. This is further added by a large number of Android-powered devices and apps available in the market in varying price range, this has substantially added to the Android’s popularity within the United States. Even half of the Smartphone owners during the previous three months have also opted for device supported by the Android operating system.